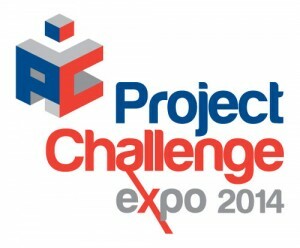 The Project Management Championship returns to Project Challenge Expo 14 at Olympia, London this October. Are you a good project manager? Do you want to prove it? Are you an aspiring project manager and want to see if you can make it with the big guns? Then enter a team or individually in The Project Management Championship and pit your wits against the best of the rest. Free to enter, The Championship comprises an online round followed by the final at Project Challenge where three teams will compete to deliver a simulated project using SimulTrain, the project management simulator, This is a free project management training opportunity with the winners taking home Galaxy S3 7 inch tablet computers for their efforts! Click the link to find our more and enter. Project Challenge is the UK’s premier project management exhibition showcasing tools, services and professional career opportunities. Running alongside the show is a wide ranging free seminar programme. ARRA will be there showcasing our SimulTrain based classroom training and our new online training modules. Click here for the seminar programme. Playback link pages for events & webinars. Click on the event you are interested in. In this webinar I am going to tell you what the 3 biggest time wasting mistakes in project management are – and how you can avoid them. 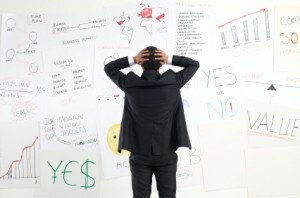 By the way, these 3 mistakes lead to 90% of project failures so it’s worth avoiding them. Click here to register now!